It’s about time. After long awaited, Google and LG have make Nexus 5 reality with officially announced the launch of new LG-made Google Nexus 5 flagship smartphone, which the companies claim as the world’s first handset comes loaded with the newest, high-end, fastest version of Google Android platform – Android 4.4 (KitKat) OS and global LTE support. 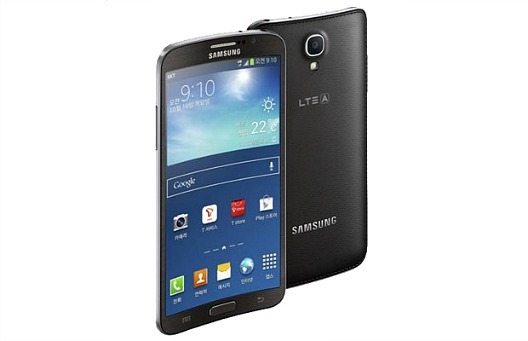 Samsung has already shipped 5 million Samsung Galaxy Note 3 smartphones in the first month of release. 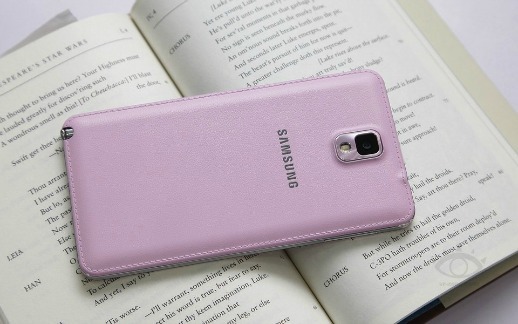 Samsung Galaxy Note 3 available in three colors – black, white and pink. 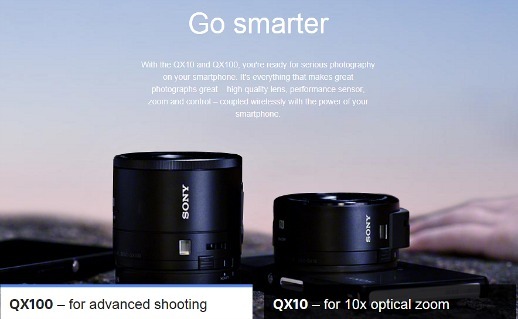 The black and white colors are already available globally since launching, while the pink is yet to hit the shelves. 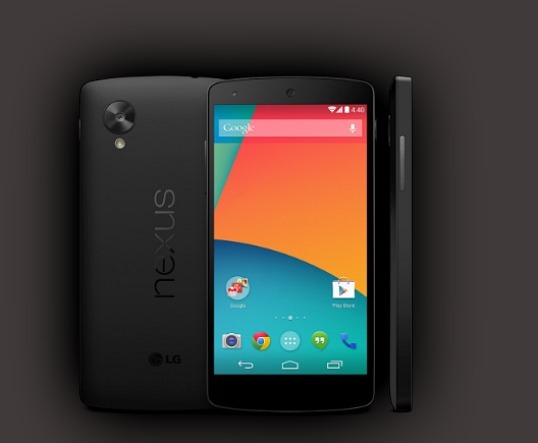 Google’s latest Nexus 5 flagship smartphone has appeared on the Google Play store. 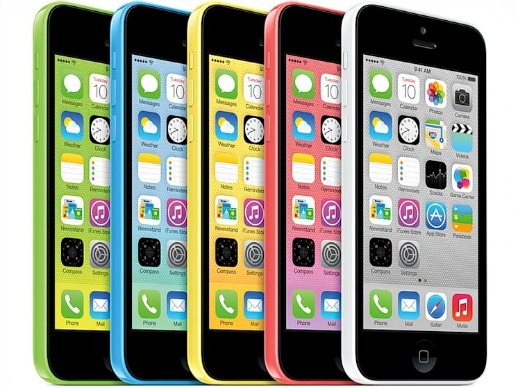 Although the listing appears, when the link to the smartphone is clicked on, the phone cannot be bought and no details are available. However, Google lists the price as “starting at $349 for the 16GB version. 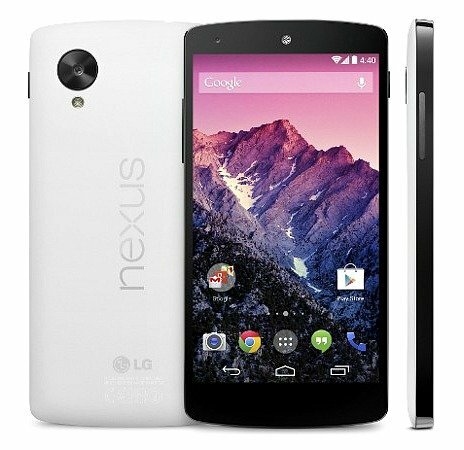 The listing was quickly removed and replaced with the listing for Nexus 4. Apple has officially announced the launch of its highly-anticipated new iPhone 5S, which the California-based corporation claims as the world’s first smartphone that offers 64-bit desktop-class processing power – thanks to the all-new Apple A7 chip. In addition to the A7 desktop-class processor, one of the most notable cool feature of iPhone 5S is the new fingerprint authentication Touch ID sensor built into Home button, which allows users to unlock their beloved mobile devices by simply placing their finger on the Home button, aiming to bring the mobile security experience to a next level. 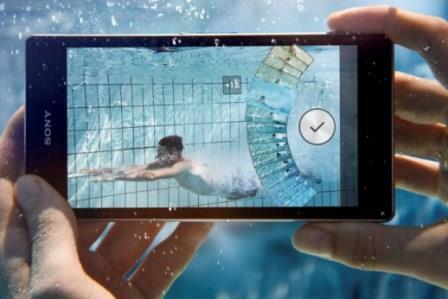 Sony has introduced its new, completely water-resistant smartphone, named as Sony Xperia Z1 (previous known as codename Homami), which sports a massive 20.7-megapixels camera with improved 3x lossless digital zoom and several new camera software improvements.